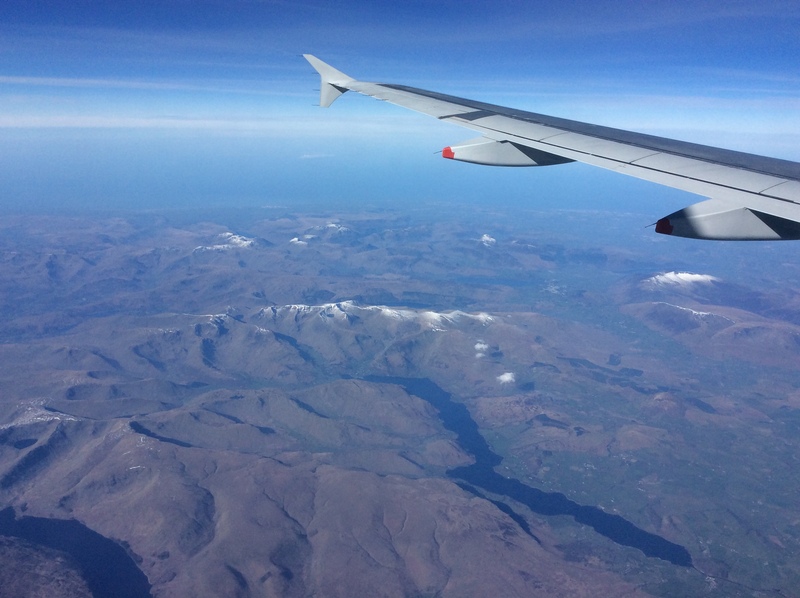 ✅ Trip Verified | A319 from London Heathrow to Edinburgh. Early morning flight. Sat right by the back, seat 23A. Poor legroom but bearable for a flight of only 55 mins. Food was available to buy onboard. Overall good seat amenities. A coat hook and adjustable head rest included. ✅ Trip Verified | One of the most comfortable seats on a European airline. Nothing to complain about for a short hall flight. You have seat space and good legroom. I’m 1.82mt tall and I find it very comfortable. ✅ Trip Verified | Another comfortable flight by British airways. Crew were very friendly. Seat 11F an exit row window seat. Extra leg room. Wider seat as the arm rest was on the window for emergency exit. They don't serve free on-board refreshments, but the items on sale was a good selection and easily transacted. ✅ Trip Verified | This flight was exceptionally busy. But the flight was smooth both take off and during flight. 12F Exit row and window seat. Very good legroom, there was arm rest missing by the window that made the seat feel wider and a lot more comfortable. All in all a very good flight. ✅ Trip Verified | Just got off a Boeing 777 from Madrid to London Heathrow. Very good flight. I was able to travel business class this time. The service was excellent. Seat 15A a Window seat. Very good view. Good storage features. The power socket was well placed. Foot rest was excellent and very comfortable. British Airways delivered another excellent in-flight service. Baggage handling at Heathrow Terminal 5 was excellent. My luggage was on the baggage carousel by the time I got through passport control. 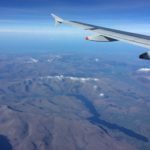 "seats not to latest standards"
✅ Trip Verified | The Boeing 777 G-YMMR (9 yrs old) (BA2041) and G-YMMD (19 yrs old) (BA2040) we flew on between Gatwick and Cape Town have a seat configuration of 2-4-2 in Business Class. The seats are not to the latest standards in the industry. Seats feel tight and look tired and forget privacy. Passengers have no privacy except you have the window side seats as the dividers only provide little sense of privacy. But stepping over a passenger on the aisle seat is also not nice when the seat is flat. 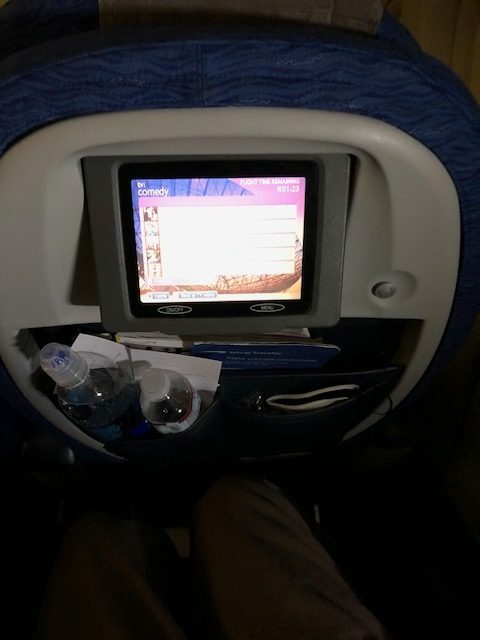 The IFE system is old with touch screen with poor quality screens which need to pressed really hard to make a selection. Further the content is not much or varied. The plus of flying BA Club World is just more legroom, not sitting in World Traveller or Premium Economy and more luggage allowance. BA Wifi is now also available. Otherwise I think BA Club World is overpriced for what you get. It is not an amazing experience. The staff was attentive on the way to CPT but not at all on the way back to LGW. Unfortunately BA staff has quite often that attitude that you are a burden to them like "what do you want from us". That is not acceptable. The food was ok and nothing special and does not rectify flying Club World. "looking and feeling very old"
✅ Trip Verified | Boeing 777-200. Bulkhead seats so lots of legroom but no items allowed on floor; stowage baskets are never sufficient for the blanket and pillow provided. Planes now looking and feeling very old and shabby. Seat comfortable enough with lumbar support but could do with more recline and footrest extension; width not great as kept bumping VOD remote and I'm fairly slim. VOD itself rubbish, extremely limited selection, low resolution, screen had gridlines on it. VOD stopped working during outbound flight and could not be reset. No USB power in seat. Cabin staff handed round customer service forms but not clear whether anything is forthcoming. ✅ Trip Verified | I booked for my wife and myself to fly to Grand Cayman with BA in November 2018. The schedule was Manchester to Heathrow then Heathrow to Grand Cayman and return flights 14 days later so 8 seats in total. At the time of booking I checked emergency exit seats were available on all flights and all seats at emergency exits were available. 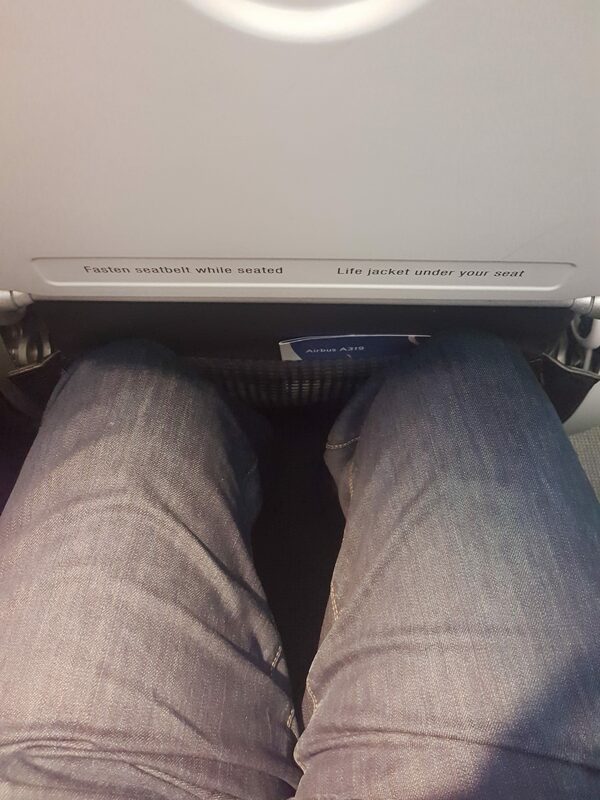 I am 6’2” and anyone 6’ or over will know the discomfort experienced in a normal pitch seat. 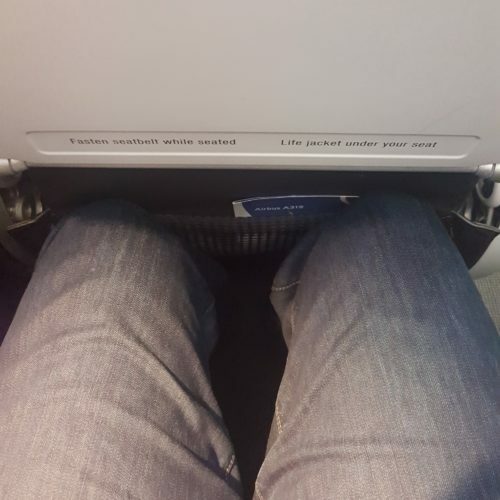 BA had prices on all seats so you could reserve the seat you wanted, the seats at the emergency exits where you could see there was more space for your legs were 3 times the price of a normal seat. I paid additional fees for 8 seats at emergency exits. I receive emails from BA in July 2018 to say they had changed my seating allocation but I presumed they had just moved us to another exit seat on a like for like basis. If not I was expecting a refund, the refund never came, so I remained confident we were still seated in a like for like basis. Out of 8 emergency exits seats I paid for, we were only seated in 3. Upon my return I requested a refund from BA for 5 seats I’d paid for at a premium rate, below is their response. Thanks for getting in touch with us about your flight from Manchester on 22 November. You’re clearly disappointed with your seat because it didn’t have as much leg room as you’d expected. I completely understand why you’re feeling let down. I realise you feel you didn't get the seats you'd paid for. The maps you can see on ba.com are representative of the seats on board our flights. We can’t guarantee your seat will be exactly as shown on our website, as the configuration can vary depending on the aircraft you’re travelling on. I’m afraid we can’t promise you’ll be able to sit in a particular seat on our aircraft and we do advise this in our General Conditions of Carriage, which you accept when you make your booking. This means I’m unable to offer you a refund on this occasion. I know this isn’t the answer you were hoping for and I’m sorry. I can see why you’re frustrated we didn’t meet your expectations and we’re grateful you've taken the time to let us know how you’re feeling. Thanks again for giving us the opportunity to respond to your concerns. We appreciate your support as a Blue member of our Executive Club. I hope we can welcome you on board again soon. Please feel free to contact me directly using the blue link below if I can help you with anything else. I emailed them back stating I’d paid a premium for extra leg room seats by emergency exits and I expected a refund and this was their reply. I'd like to inform you that we do inform passengers that the seat map is for guidance only and not true to scale. Extra space between rows does not indicate extra legroom. 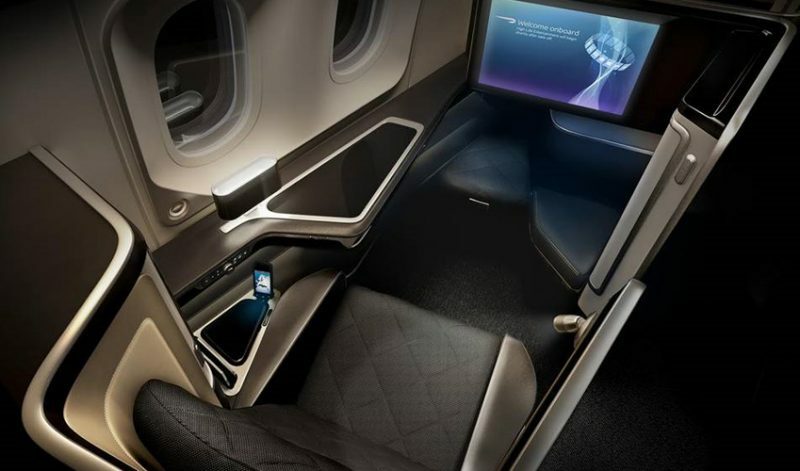 However, any exit row seat may have extra leg room, but we don't sell these seats as extra leg room seats on ba.com. The leg room may vary as per the aircraft seating configuration. I do appreciate your reasons for asking, I'm afraid we cannot refund you the prepaid seating charge. So basically, BA believe if they do not sell seats as extra legroom seats, they can charge you a premium for them, then move you to a seat you’d pay less for and not refund you the difference. The scale argument does not stand up to scrutiny as the seat pitch at emergency exits are more than standard pitch. ✅ Trip Verified | This is my first time flying with BA to Kuala Lumpur on the Boeing 787. 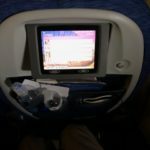 Was very excited for this trip as BA has made a come back to fly to Malaysia after stopping the service for many years. I paid to seat at the first row to have a longer leg room. I regretted and disappointed for the choice. I made a complain to the crew that my seat (30B) has sunk and I felt uncomfortable to be sitting on this seat. Crew offered me an extra pillow to seat on it, which didn't help either. The tv screen on 30B was also not working. I would recommend to totally avoid sitting on all row 30 as the seats are so close to the lavatories that you can hear toilets at all time. Crews were friendly and helpful. No fault with that. ✅ Trip Verified | I am a frequent flier. I have been Gold with British Airways for years. The seats on the new planes on European flights are the smallest and most uncomfortable I have ever travelled on. I heard they were going to add more rows but as I sat I couldn't believe how little leg rooms the rows have been reduced to. I could barely sit and fit. The worst thing is that this plane only has 1 exit row with extra leg room for a total of 6 seats for the whole plane. in Europe. British Airways is the flag carrier of the United Kingdom, with its main hub being at London Heathrow Airport where it operates from Terminal 5 and Terminal 3. The airline also has substantial operations from Gatwick Airport. British Airways is a member of Onweworld alliance, and part of International Airlines Group (IAG). 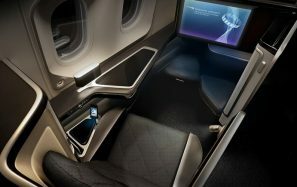 Since 2016 British Airways has been implementing cost-cutting across many parts of the customer product, with the 4-Star Airline rating held by BA for many years under review. 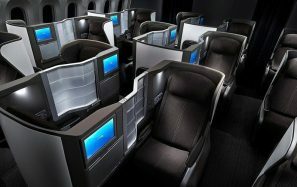 British Airways offers First Class on many long haul routes operated by widebody aircraft (Boeing 747-400, Boeing 777, Boeing 787 and the A380). 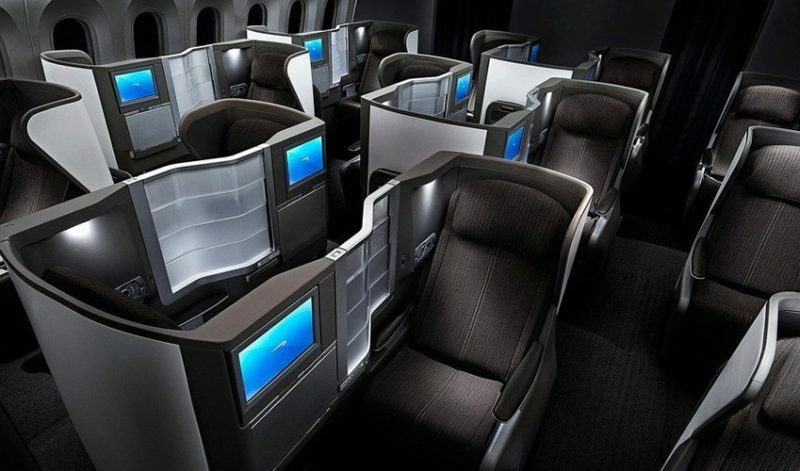 Most aircraft have 14 flat-bed seats in First Class, and 8 seats on the Boeing 787-9. Branded as Club World for long haul and Club Europe for short haul services, British Airways was one of the pioneers of flat bed seats in long haul business class. 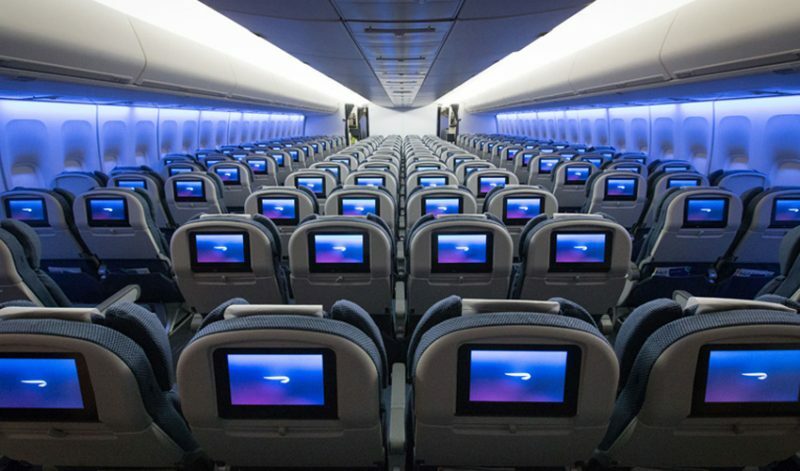 The product is overdue an upgrade, with the seat layout on a Boeing 777 being 8-across in contrast to the more standard 4-across layout. 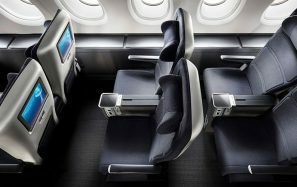 British Airways Club Europe cabin uses a standard Economy class seat, with the middle of each 3-across section left empty. 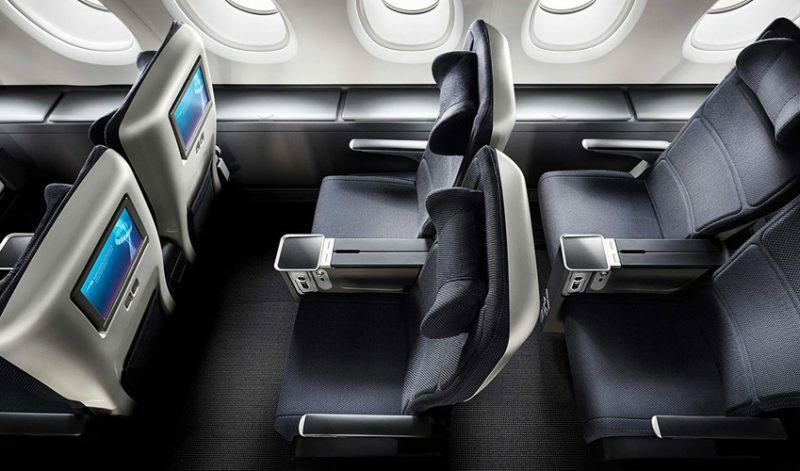 British Airways charges business class customers to reserve seats for both long haul and short haul flights..
British Airways offers a premium economy cabin on their long haul / widebody aircraft, branded as World Traveller Plus. 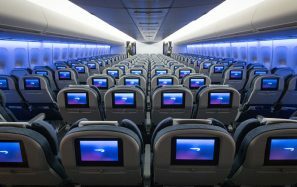 With the exception of the larger seat, the onboard service and product varies little to the standard long haul Economy class. British Airways has been reducing economy class standards recently and now charge for all food and beverages on short haul services. Further cuts are expected to their long haul product standards. The cabins are branded as World Traveller for long haul, and EuroTraveller for short haul.